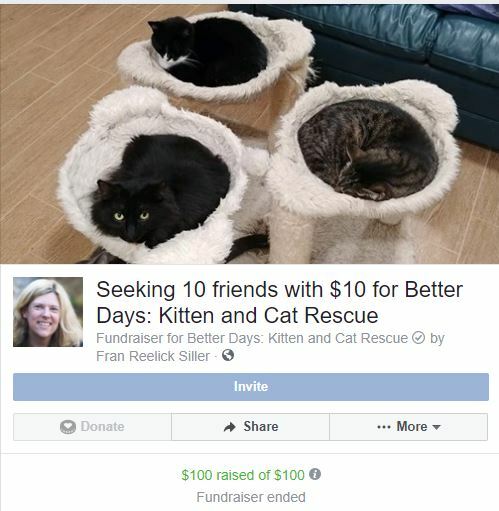 Do You Have 10 Friends with $10? ​You Can Help Us Raise Money! 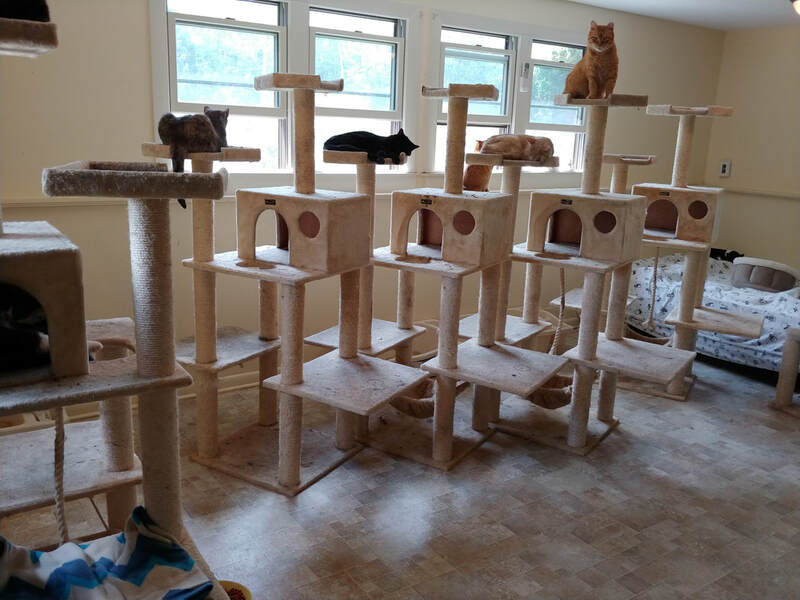 Would you like to sponsor a fundraiser for Better Days Rescue Fund? Do you have a network of friends who would donate to a cause you care about? We have long-term residents who need routine medical care like dental work, and others who need ongoing medication for chronic health issues.